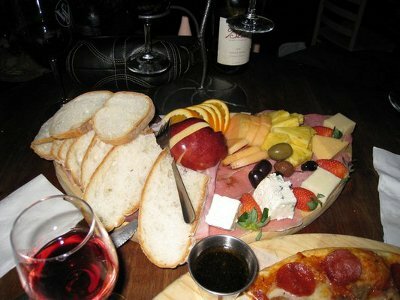 Wine Steals is a upbeat wine bar on University Ave, the main strip of Hillcrest. 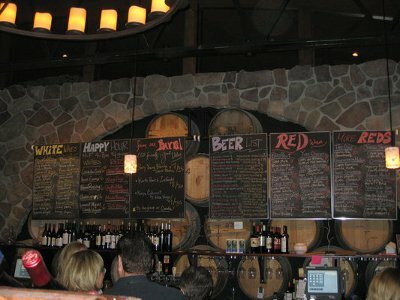 They offer a dining menu along with their delicious wine selection. Their charming decor sets the mood for a good times, good eatin', and a prime way to begin a weekend night. They have a spacious private room available for large groups and parties. Their vibe is casual but formal enough for a first date.